I’ve been using an iPhone since the 3GS was released. At the beginning of 2018, with 3 years on my existing iPhone, I experimented with an Android phone. This turned out to be a little difficult for daily use, mainly in synchronization, because I use Mac computers. Mixing the two platform eco systems is possible, but it’s not exactly easy. I also had constant issues with car connectivity that I won’t go into here. For me, it didn’t always “just work”, unlike my iOS experiences. It is entirely possible some or all of the issues were caused by the low end Android hardware I used during the experiment. Fast foward a bit. One thing I have always not liked about iOS is having to swipe across multiple pages to find the app I want to launch. 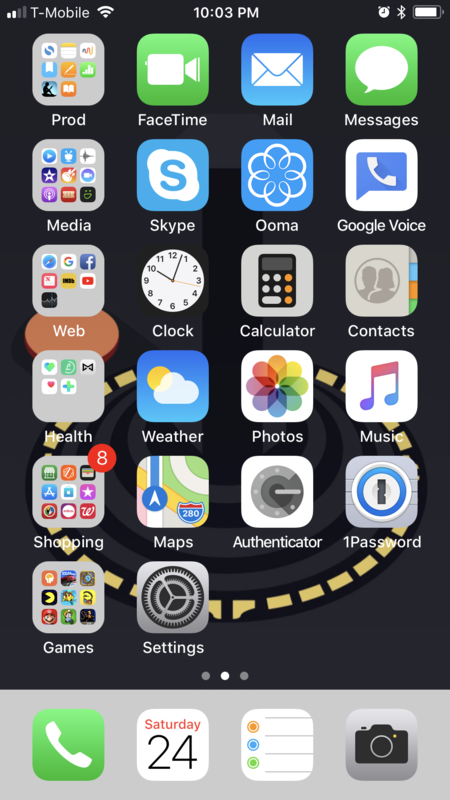 Over the years I tried all kinds of organization techniques, including folders, with nothing really being ideal for me. With Android you can completely replace the app launcher, and just about any other core component for that matter. 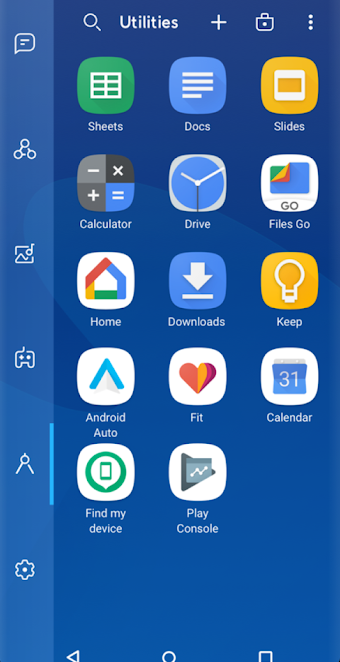 When I was experimenting with Android I ran across a launcher called Smart Launcher (https://play.google.com/store/apps/details?id=ginlemon.flowerfree&ref=producthunt). I did end up with some overflow onto a second screen. 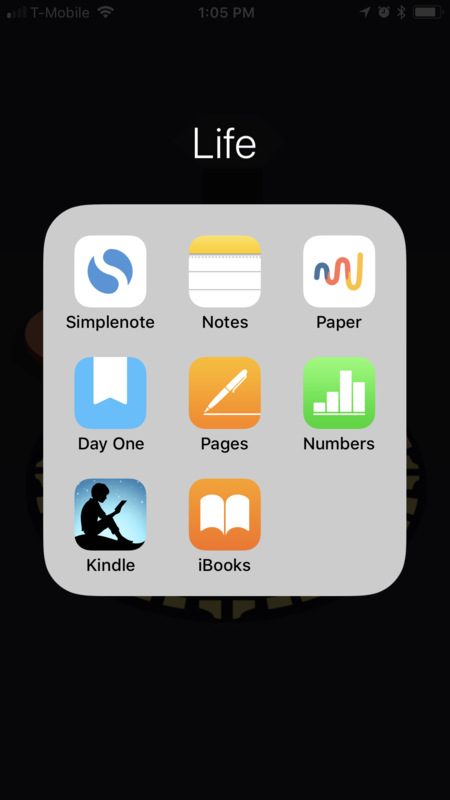 These are apps that I rarely if ever use such as Compass, AirPort Utility, Files, Find iPhone, and Find Friends. So I typically will never need to swipe over to that screen. I’ve been using this setup for a couple of months now, and will likely never go back to any previous method. It works well.